Berlin, January 15th – The sixth edition of ISKO I-SKOOL™ has been announced at PREMIUM Berlin, as part of a detailed presentation hosted by ISKO. 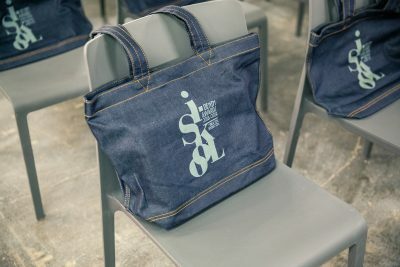 Several new elements have been disclosed for this year’s contest: focusing on the Denim Design Award, ISKO will be advancing the educational program that has become an industry must-have since its launch back in 2013. The contest will, for the first time, involve not only students in their final year of a Fashion Design BA or MA, but also Denim Design Professionals in the early stages of their careers (those who have graduated between 2014 and 2017 and are no older than 27 years). 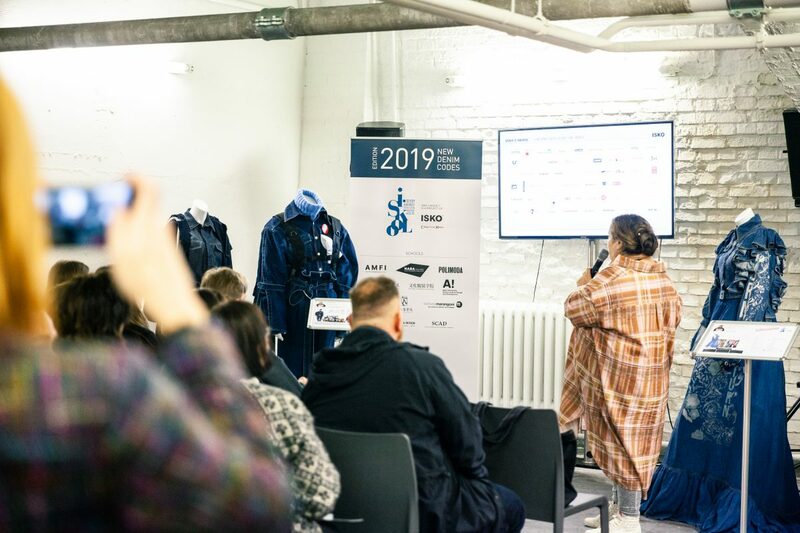 – Istituto Marangoni – School of Fashion, Art & Design (Paris, France; Milan and Florence, Italy; London, UK). 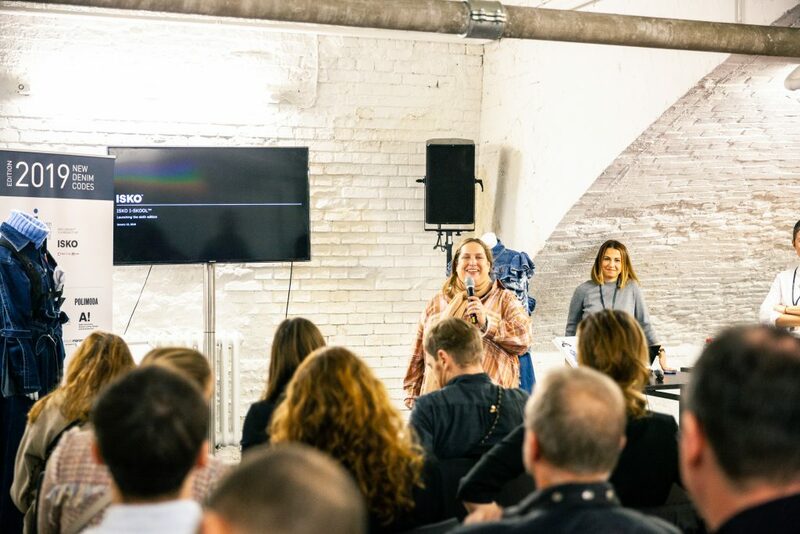 – AMD – Akademie Mode & Design (Berlin and Düsseldorf, Germany). 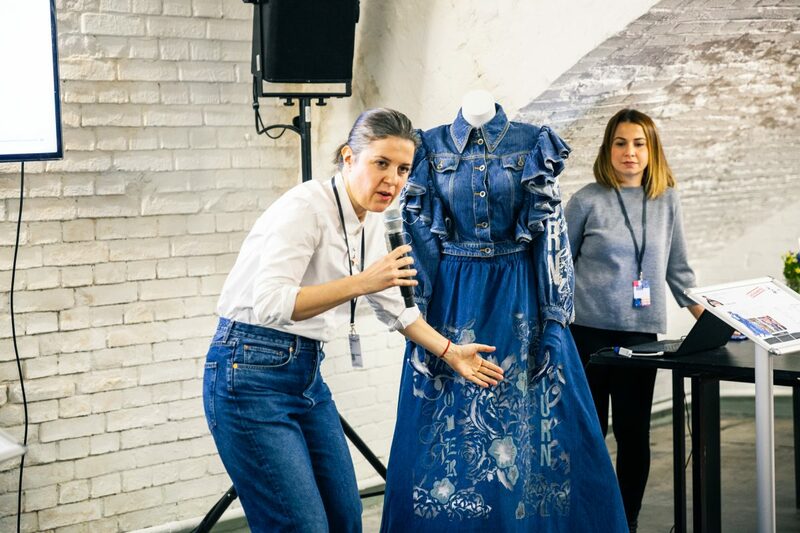 Designers are now asked to go beyond the creation of a single outfit: they will have to develop a Capsule Collection consisting of six garments. Selecting some of the most advanced ISKO™ denim fabrics and patented technologies, they will create four Industry-Driven Denim Garments (designed to be developed industrially) and two Denim Showpieces (custom and handmade items expressing the designer’s pure creativity). 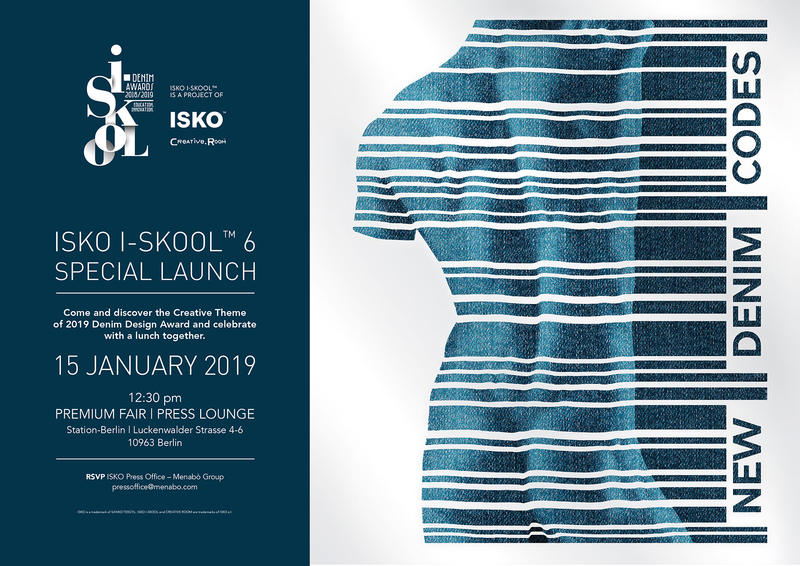 This year, the Creative Theme of ISKO I-SKOOL™ starts from one important belief: designing and developing the right fit, for any type of shape and body, is the key to win. 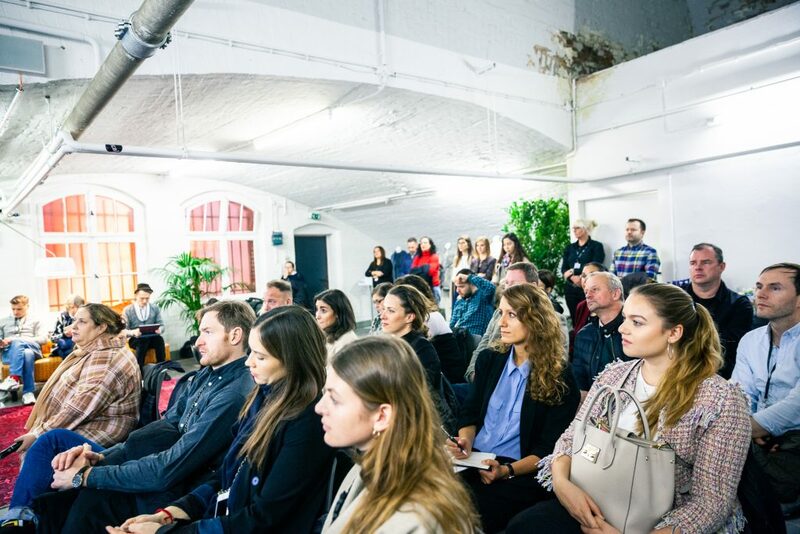 Designers’ creativity will then be confronted with the concept of the body: how is it regarded today? How will it be seen tomorrow? Does it change with geography? How can New Denim Codes be created? 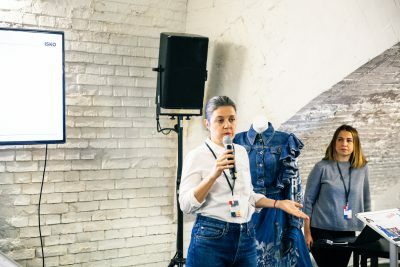 Designers will be asked to start from a focused body inspiration search, a market and target consumer analysis, to develop their own version of the New Denim Codes. 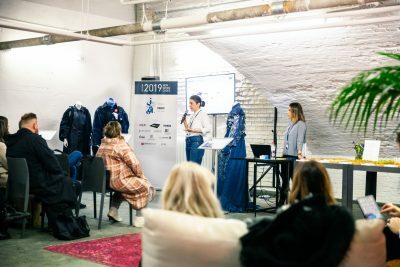 “This progress has been the natural evolution of our commitment to educating and developing young talents who will become future denim industry leaders”, says Rosey Cortazzi, ISKO Global Marketing Director. “We want to keep sharing our knowledge and passion with designers worldwide”. (Ph. 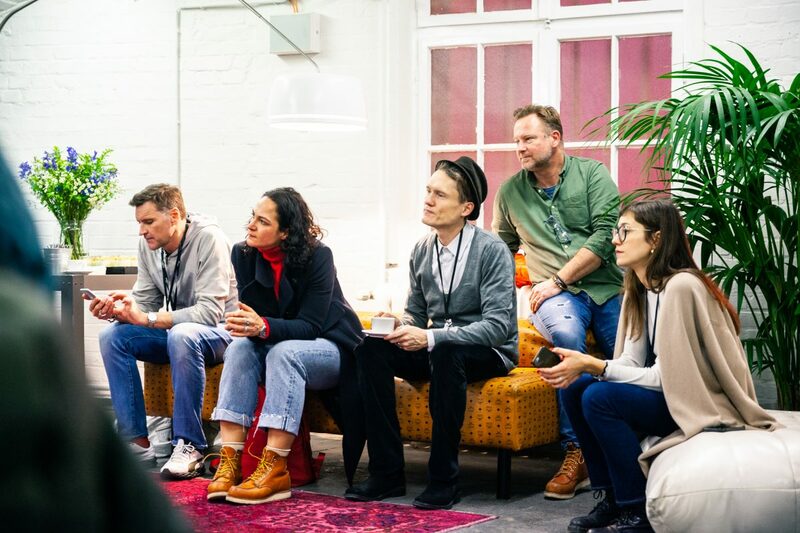 credits Tobias Textor from PREMIUM BERLIN).